The key ingredient in naturally powerful MediJoint Pain is Platinum Grade Harpagophytum procumbens. Native to the southern part of the African continent, this premium ingredient has been recognized throughout the ages for its pain-relieving, analgesic and anti-inflammatory properties. 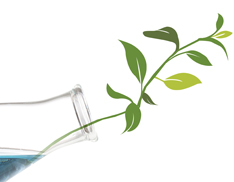 MediJoint Pain's active ingredient is iridoid glycosides, specifically harpagoside. It is believed that this chemical decreases the inflammation and swelling that cause joint pain and stiffness. 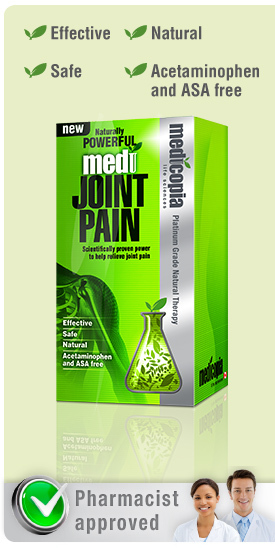 Next >> What does MediJoint Pain do? << Previous What is MediJoint Pain?